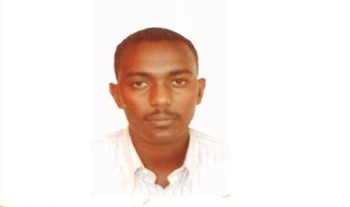 The security services in Al-Geneina city, the capital of West Darfur, arrested Alaa-Al-deen Babiker, a journalist and a correspondent, and took him to an unknown location. Sources in West Darfur confirmed the arrest and said that it happened after a press conference held by the governor of the state, Fadl-Al-Mula Al-Haja, at the state government’s premises on Monday afternoon. The Union of Darfur Media Professionals and Journalists issued a statement also confirming the disappearance of the journalist following the press conference and rejecting any intimidation of journalists working in conflict areas and demanding that he be immediately released.